RFID stands for Radio-frequency identification. These cards are used for non contact locking devices and data management. Including 24 hour gyms, secure premises, and 24 hour office blocks, boom gates, apartments & unit buildings. Perfect for: Clubs, Associations, Hotels and restaurants, Night Clubs, Retailers, Wholesalers, VIP Members, Professional Bodies, Schools, Universities and Libraries etc. Standard size is 88 x 54mm contact us for other sizing options. RFID cards are becoming more common in businesses such as retailers, night clubs, restaurants, hotels, clubs and associations, wholesalers, schools, libraries, universities, and many other venues. These RFID cards allow you to control the venue and maintain security in certain areas, and they are easy for the employees to use. How Do RFID Cards Work? RFID stands for "radio-frequency identification," and this system utilizes labels or tags which are attached to certain identifying objects. 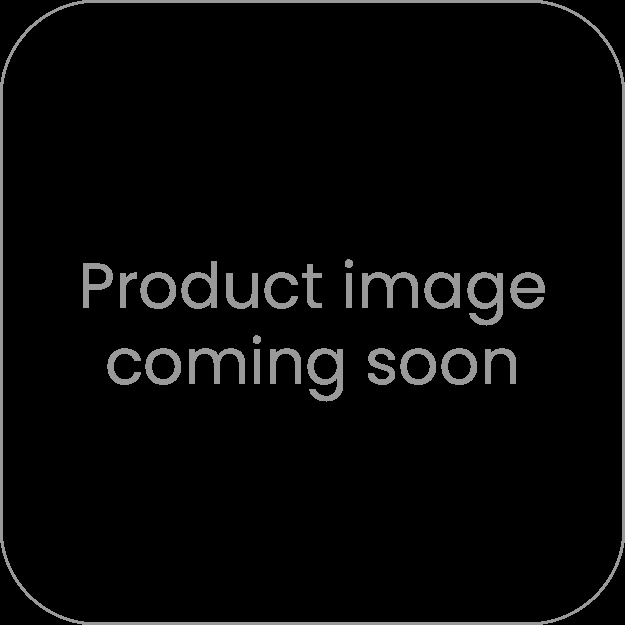 Typically, it is a credit card sized card that contains small transmitter-receivers. These radio transmitters are two-way, so that they can send communication and receive communication as well. The radio functions are called readers or interrogators, and they send an immediate signal to the tag and also read the response that is sent back. There are several elements that make up an RFID card: it has a circuit integrated into the card which allows information processing and storage, a radio frequency signal that can be modulated and demodulated, an incident reader signal that provides DC power, an antenna that transmits and receives the signal. Additionally, the tag information is stored within a memory storage element. Typically, RFID tags use either a pre-programmed or programmable data processor that is used to sensor and transmit data, or a chip-wired logic. The corresponding RFID reader transmits a radio signal that is encoded, and it interrogates the card. When the card receives the message from the reader, it transmits a message back with the identification information or any other applicable information. This return transmission usually includes information such as the unique serial number of the tag, a batch or lot number, the stock number, production date, or any other specific information that is programmed into the card. If you are using an active tag, it has a battery that is transmitting an ID signal on a periodic basis. A battery-assisted passive tag also has a battery on board, but the tag is only activated when it is in the vicinity of an RFID reader. The cheapest option is a passive tag, because it doesn't have a battery onboard, and it is a little smaller than the other options. When using a passive tag, it must use a stronger power level in order for the signal to be transmitted. In fact, passive tags are three times stronger than the other tags in order to start operation of the tag. This difference impacts exposure to radiation as well as interference. You can choose from tags that are read/write or read only. With a read only tag, it has a serial number that is factory-assigned when the tag is manufactured, and that number is used as a database key. In comparison, a read/write tag can be programmed with object-specific data by the system user. There are also tags that are field programmable, so that they may be written once and read multiple times. These "blank" tags are setup by the user, and written with an electronic product code. If you are planning to use the tag for a specific purpose, it should be programmed quickly to avoid manipulation of the card by someone else. If you are planning to use RFID cards in your business or at an event, it is a good idea to have the cards printed with a custom design on the outside of the card. These custom RFID cards make it easy to visually identify a person's security or clearance level, as well as providing the ability to track them digitally as well. 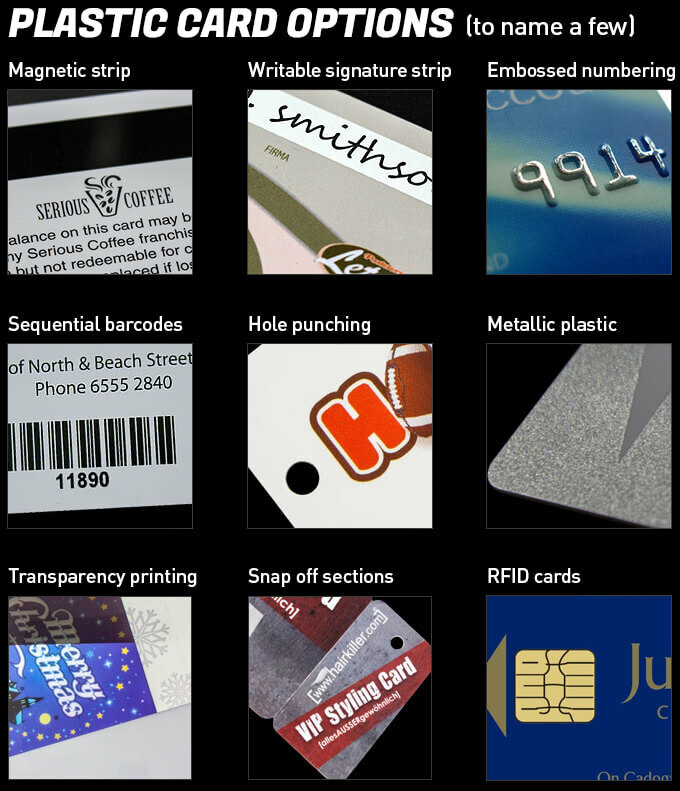 Here at Dynamic Gift, we offer custom designs on RFID cards. We are a leading provider of RFID cards, and offer a fast turnaround time in many areas of Australia, including Sydney and Melbourne. Contact us today and we can help you to identify the right RFID cards for your needs.